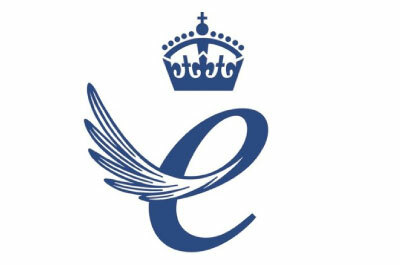 We are delighted to announce that our parent company, the Cygnet Group is one of winners of the Queen’s Award for Enterprise 2014. Matthew Kimpton-Smith commented “It’s a tremendous achievement to receive such a high level of recognition for the hard work we have done globally”. Cygnet Group has won the Queen’s Award for International Trade for our outstanding overseas sales growth over the last three years, during which we have seen overseas earnings growth of 255% and the number of employees almost double to 97. We have been recognised for our clear export strategy which makes up 85% of our total turnover. In the last three years we have opened new offices in China and the USA, as well as entering a number of other new markets – Africa, Scandinavia and Northern Canada.